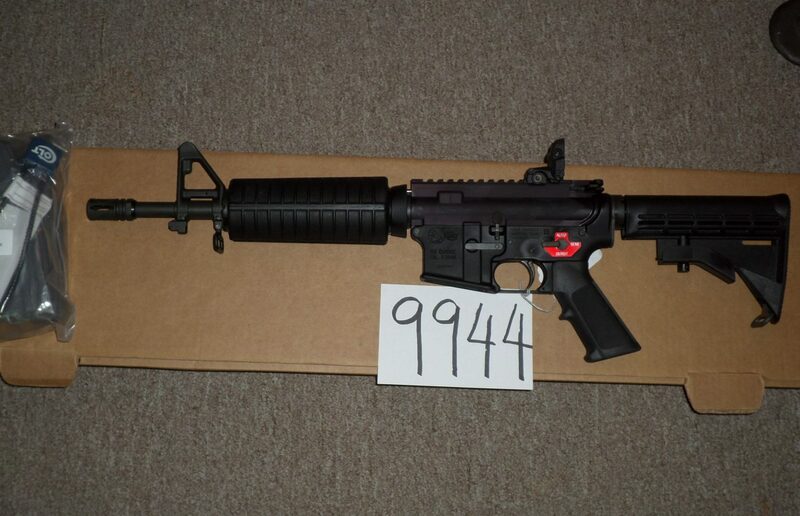 M4 Commando Carbine New in Box with accessories. 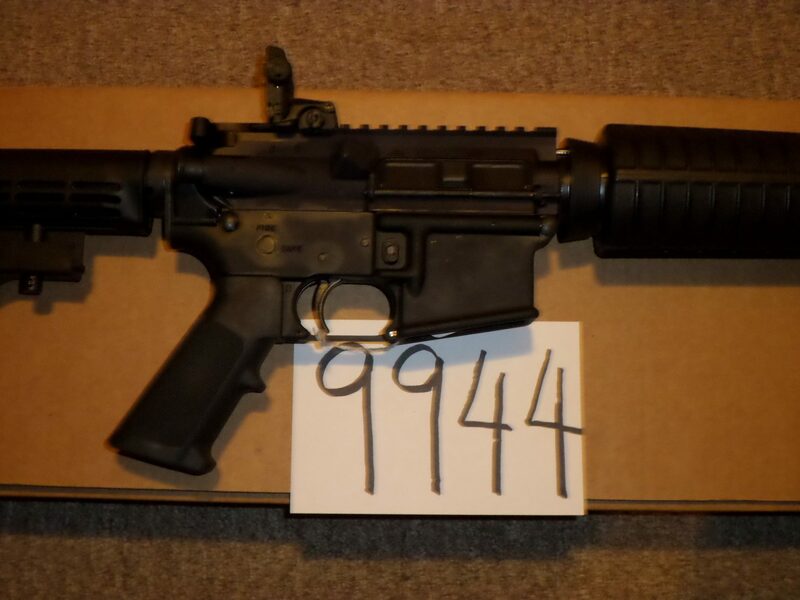 This gun has a Qualified registered auto sear (not a drop-in sear) and a DPMS 4-position burst pack. Registered sears are very hard to find and this is the only way you can own this modern gun in full-auto. 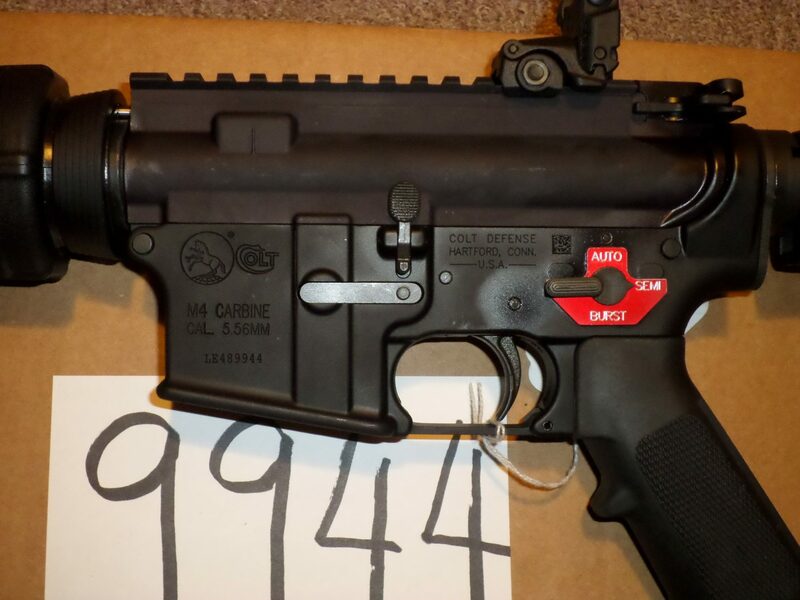 Made by Colt Defense Corp., these are made for law enforcement. 11.5" barrel. Originally registered as a short barreled rifle, it now is a one-tax stamp gun. Brand new and has flat top receiver and flip up sights.